Located on the ground floor, with French door access. 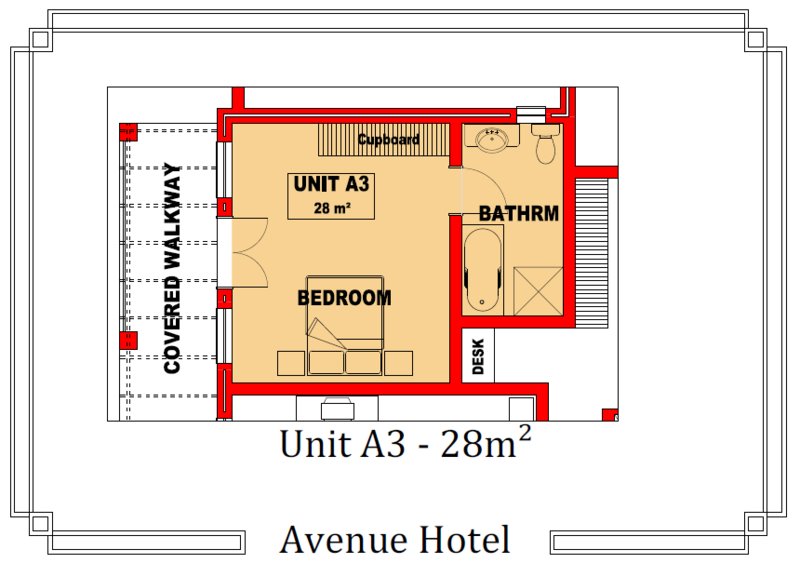 Double windows, quiet room, ensuite bath and shower. Wooden laminate flooring.